1. TCW covers Ahsoka's life during a three year period of the Clone Wars until she leaves the jedi order......the Ahsoka novel covers her life a year after order 66....Rebels covers her life in her 30s......so many important events and segments of her life haven't been addressed though artwork exists for it (though Dave Filoni and Pablo Hidalgo had mentioned in the Ahsoka panel that they could be considered canon)....and put together, the GA would get to see Ahsoka's life from infancy to her time as Fulcrum, without any glaring gaps in the story. a. For example, her life as an infant in the village before the jedi came for her...her almost getting kidnapped by a bounty hunter posing as a jedi and her finally being found by Plo Koon....images of these were shown during the past two SW celebrations as well. b. Then there is her life after leaving the jedi order and living on Coruscant.....having a romance with Nix (who dislikes jedi)....also, Nix is supposed to be Asian so the audience seeking more diversity in relationships should be happy. c. Working for the jedi on secret missions....including discovering Palpatine's secret sith shrine under Coruscant before order 66....and getting struck by force lightning by Palpatine. 2. More important female characters in mainstream movies.....while I love Boba Fett and Jyn Erso is technically the first anthology female lead, we don't have many female jedi leads yet....and TCW fans would feel happy seeing Ahsoka on the big screen. 3. More Obi-wan, Anakin and Mace......Ewan McGregor, Samuel L. Jackson and Hayden Christensen have all expressed interest in reprising their roles.....Ahsoka always hung around with Obi-wan and Anakin so we would see a lot of them both...Hayden Christensen could get a chance to redeem himself....especially if they bring in the untold Utapau arc where Anakin tells Obi-wan that he was upset with Ahsoka for leaving the jedi order....that scene calls for some strong emotional depth and it invovles giant kyber crystals. 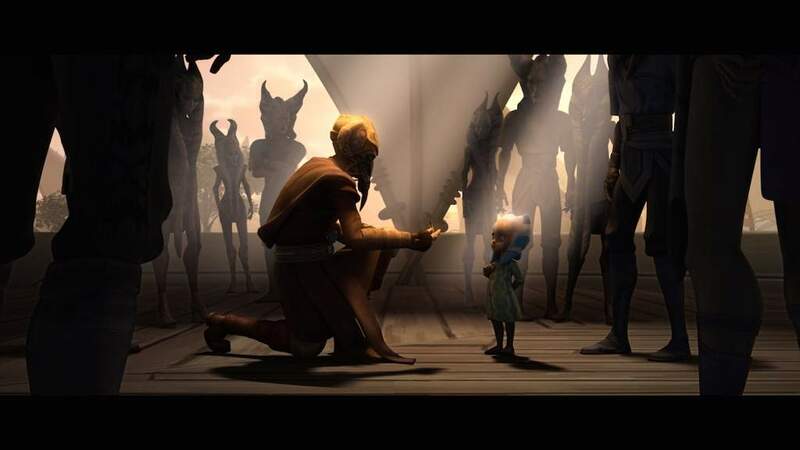 The GA would see Anakin as less whiny and more sympathetic as well....if Ahsoka had returned to the jedi order, she would have become a knight and he would have become a jedi master...something the jedi council denied him....and for no fault of his. So he would resent Ahsoka for abandoning him after he invested years into training her and even fought to clear her name when she was framed.....similarly, we can see why he would hate Mace Windu because Mace was one of the main reasons she was treated so badly which caused her to leave....so an Ahsoka movie would explain why Anakin lost faith in the jedi order to the GA.....we would also see more of Palps. 4. The movie could bridge gaps between the PT movies.....the PT is too politics heavy- an Ahsoka movie might bolster the PT in the same way RO leads into ANH, showing us interesting details which would make us like the PT more. 5. This movie would give Dave Filoni the opportunity to direct a live action film (I'm 100% certain he'd be the one directing this movie)....which would be amazing!! Please let this rumor be true. Im definitely not getting my hopes up, but this would all be a dream come true. The prequels actors getting a second chance would be cool. Ahsoka is really really popular, too. As far as I'm remembering, we haven't had any really central/main characters who aren't human in the past two Star Wars movies. It would be awesome for Ahsoka to lead a movie. And Dave Filoni is so freaking awesome I really want to see a live action Star Wars movie directed by him. 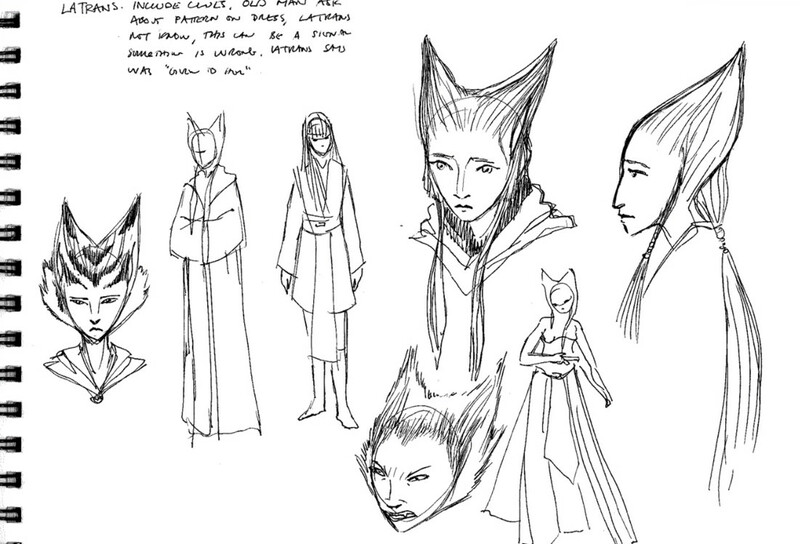 And you are right there still is a lot of Ahsoka story material to work with. The only problem is...they've already released all that conceptual stuff, so would they still use it in a movie? It's kind of like they would have spoiled their own movie. But maybe it doesn't matter. This would still be so awesome. It now seems that actress Rosario Dawson responded to a fan tweet saying she would be interested in playing a live action version of Ahsoka....and there seems to be a growing demand for a standalone live-action Ahsoka movie. Another interesting development is that Dave Filoni and the Official SW Twitter account have liked her tweet. @panki wrote: It now seems that actress Rosario Dawson responded to a fan tweet saying she would be interested in playing a live action version of Ahsoka....and there seems to be a growing demand for a standalone live-action Ahsoka movie. Another interesting development is that Dave Filoni and the Official SW Twitter account have liked her tweet. I LOVE Rosario Dawson. She'd make an awesome Ahsoka. 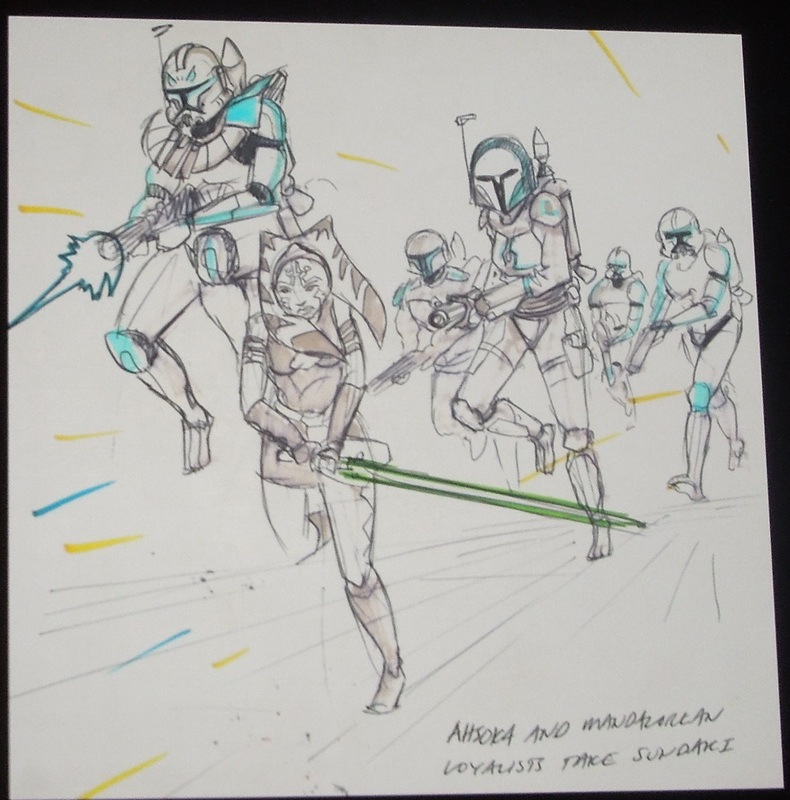 If Rosario got the nod I would be amped for an Ahsoka movie!